It’s that time of year again!! Spring is quickly disappearing, and it is warm enough for dog washing. The Leon County Humane Society (LCHS) yearly dog washes are in full swing! All funds raised in this season’s washes are used to pay medical expenses for the adoptable companions of the LCHS. Out-U-Go! pitched in the afternoon of May 10, 2014, to wash doggies in the shelter’s shaded backyard. We had a blast sudsing up a bunch of soggy doggies! 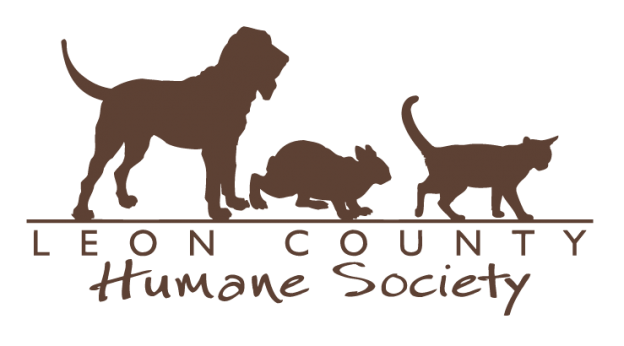 For more info and a full listing of 2014 dog wash dates, visit Leon County Humane Society. This entry was posted in Tallahassee Tails and tagged animal shelter, charity, dog event, fundraiser, grooming, humane society, pet events, Tallahassee on May 23, 2014 by Laura Rumage.